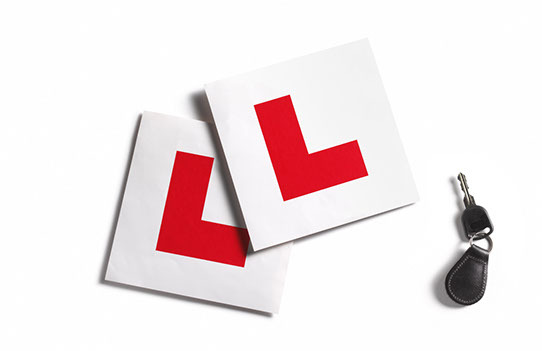 So today I thought I would do a post about some tips on driving experience meaning your driving lessons, I think I will also do a post on the driving test, Theory and after you pass or fail. 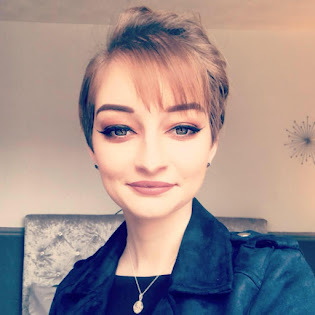 So once I had passed my test I actually had been doing driving lessons for around 2 years on and off which I will go more into soon but since I did it for so long I feel I could give some tips for people who are just starting their driving lessons or currently doing them so let's get into it. No Rush- There's no rush when your learning to drive meaning if you only do one hour a week that's fine or if you do three hours a week that's fine too. Just do whatever makes your feel comfortable like when I was learning to drive I didn't start enjoying them properly until I was towards the end so I just stuck to one hour as I was comfortable doing that. There is no rush and it's not a race so it can take as long as it needs to. A Good Instructor- I would definitely recommend looking into reviews online about instructors in your area before phoning or e-mailing them asking for lessons. I had three instructors in total and the first two I just called when I saw their number on the cars but the last instructor I was with I looked into reviews first and saw he was a good instructor with great reviews and they were all true when I actually booked my lessons as I also passed with him so definitely do your research. Don't Add Too Much Pressure- This is a big one for me as I used to put a lot of pressure on myself when I was learning to try and remember everything and not make mistakes but it happens and you will make mistakes but that's the whole point of learning so don't be hard on yourself when your learning. Everything Will Fall Into Place- This one kind of falls with the above tip but if your having a hard few weeks thinking you wont remember everything or you'll never pick it up. It honestly does fall into place I was such a bad driver when I first started as I just couldn't get my head around it all but I just kept going with the lessons and I somehow picked it up and started to remember it all. Stay Persistent- This one is kind of a big one but stay persistent with your lessons. Stick to them every week and fit your schedule around them as it's only an hour of your day. Do a time you feel you'll be pumped to actually do it which for me was a Saturday morning. Even if you've had a really bad day or just can't be bothered don't cancel your lesson you'll definitely regret it. Get The Theory Out Of The Way- I wish I would of done this but try get your theory done as soon as you start your driving lessons as once you've passed that you can just concentrate on your driving and the practical test as the theory lasts for two years and by then you should be away with your driving and hopefully passed by then. Shoes- This may sound silly but when you first start your lessons test your shoes out and see which you feel better driving in. I started in a pair of flat shoes which worked well for a long time but when the colder weather came in I chose some ankle riding boots and I stuck with them until I passed as I just felt more confident in them and knew I could drive if I wore those shoes. Are you doing driving lessons?